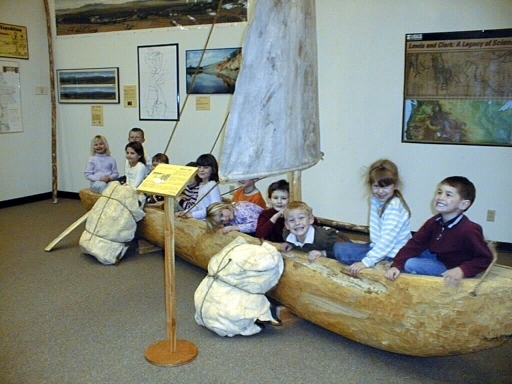 Crimson Bluffs Chapter, Lewis and Clark Trail Heritage Foundation created and maintains the Corps of Discovery display at the Broadwater County Museum. 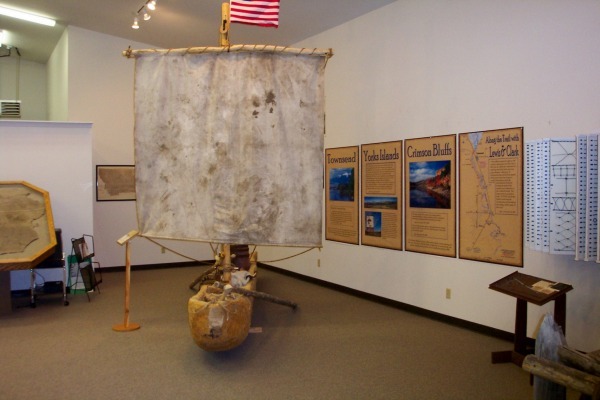 The museum is located at 133 N. Walnut St., Townsend, Montana, and is open to the public from May 15 through Sept. 15 and from 1:00 – 5:00. 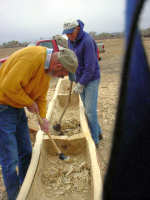 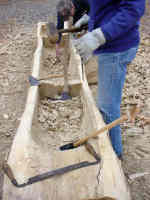 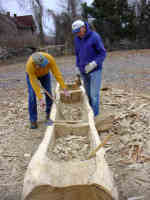 The Corps of Discovery exhibit includes a dugout canoe replica; maps; photographs of local sites; enlargements of the Self-Guided Auto Tour; and the Chapter’s archival documents and photographs.